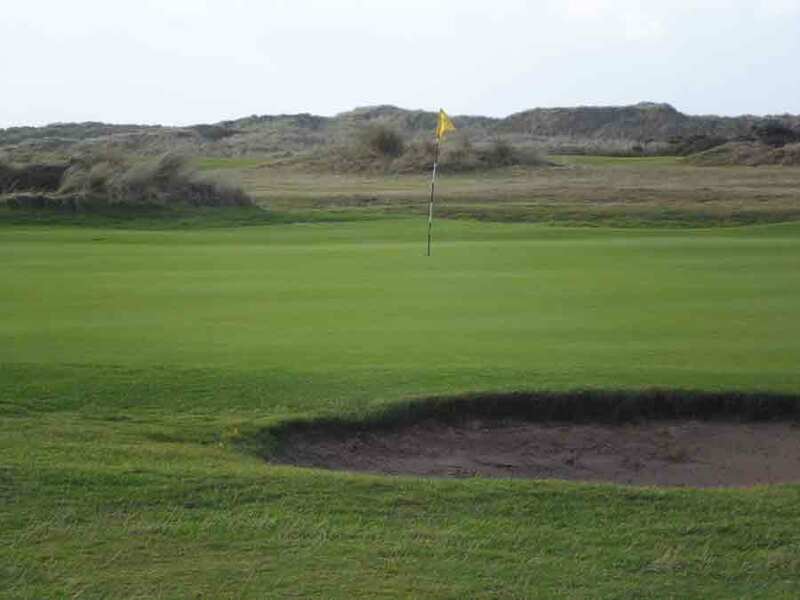 Aberdovey is a good old-fashioned links course set in a figure of eight with 9 holes out and 9 holes back. 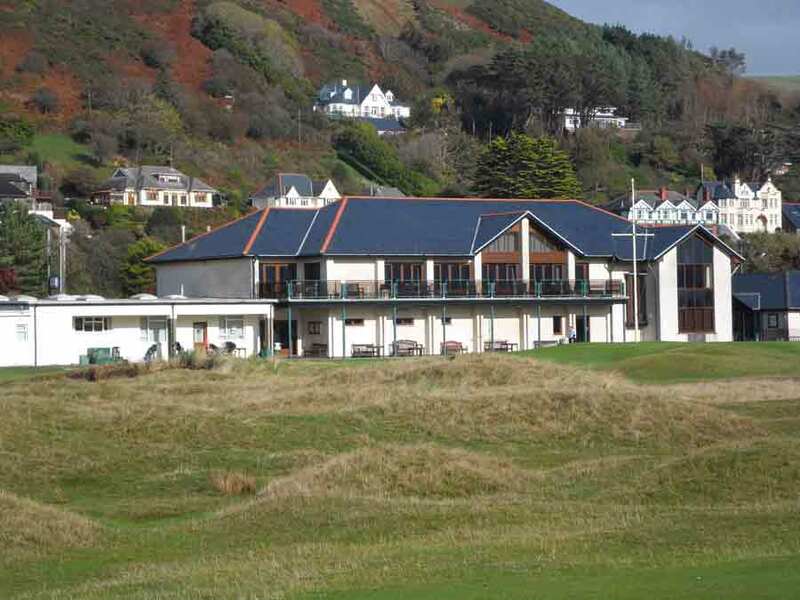 Ranked as one of the top 100 courses in the British Isles, and 3rd in Wales, Aberdovey has over 125 years of history behind it and lies on a strip of land between Cardigan Bay and the hills of the Snowdonia National Park. At over 6000 yards it is no shorty, despite its antiquity, and like any links course, can be deceptively tricky. When it’s windy this tends to be in your face on the way out and at your back on the way in; however, because of the course’s location, conditions are very variable. Playing as a high handicapper – I have only been playing 4-months and don’t yet have a handicap – the course was tricky but playable. Whilst my score did not necessarily reflect it, I played my best round to-date. 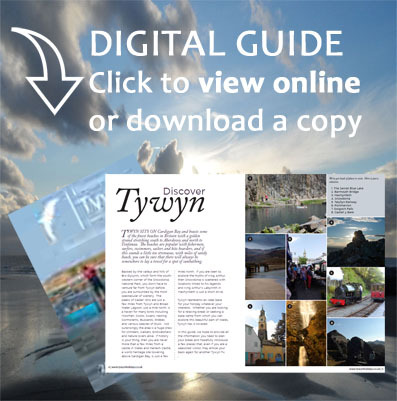 This despite a couple of short, sharp, showers and a good stiff breeze off the sea – take a look at the pictures below! 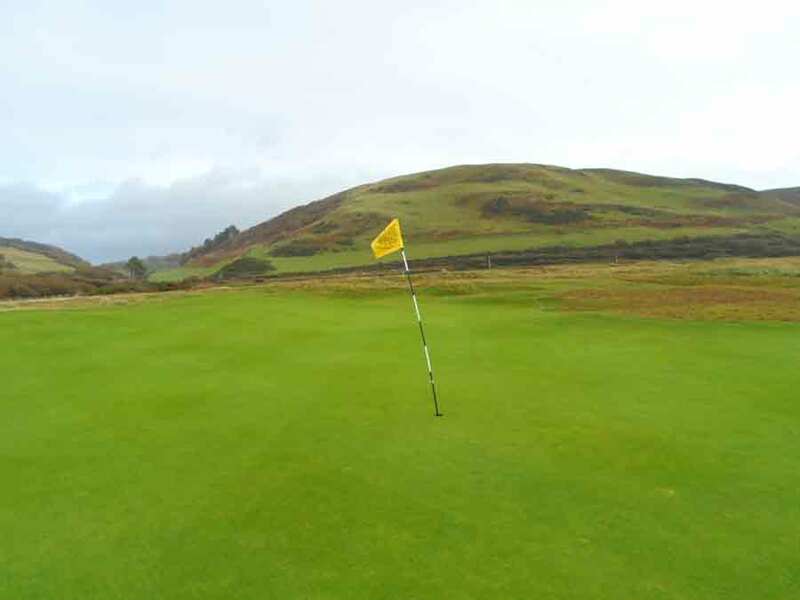 This course offers a bit of everything: elevated tees; elevated greens; blind holes where the flag is hidden; together with those more traditional holes where you actually get to see the pin. The first is off an elevated tee where the rough is not that rough – at least where I landed. The second is off another elevated tee where a slice is not that bad a shot as you definitely don’t want to hook it. 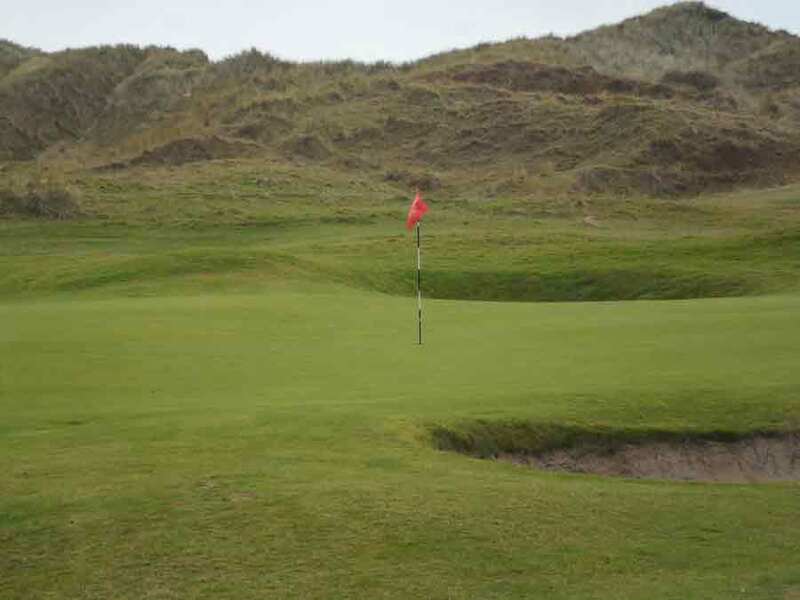 The third is a par three where you just about get to see the top of the flag. 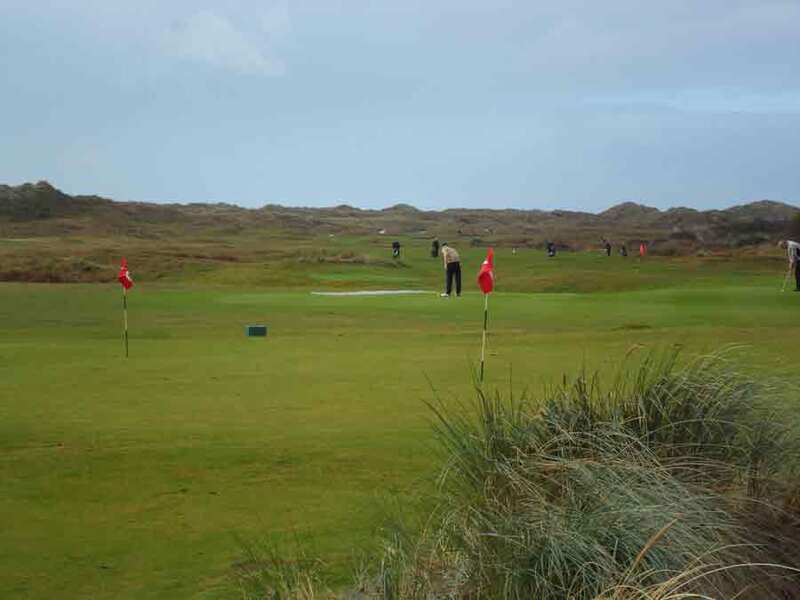 However, my favourite was the 12th which has an elevated green and lies tantalisingly close to the beach – a lot closer now that the storms of January 2014 have took half the green! At 150-yards you can play this hole with anything from a wedge to a 3-wood, depending on the conditions. I am not sure that you can say that about many holes in the UK. If you are a high handicapper, then don’t be put off by the ‘championship’ tag that this course carries. Conversely, if your handicap is in single digits, then remember this is a ‘championship’ course and you will need to play well to score well. I am not going to try and explain. 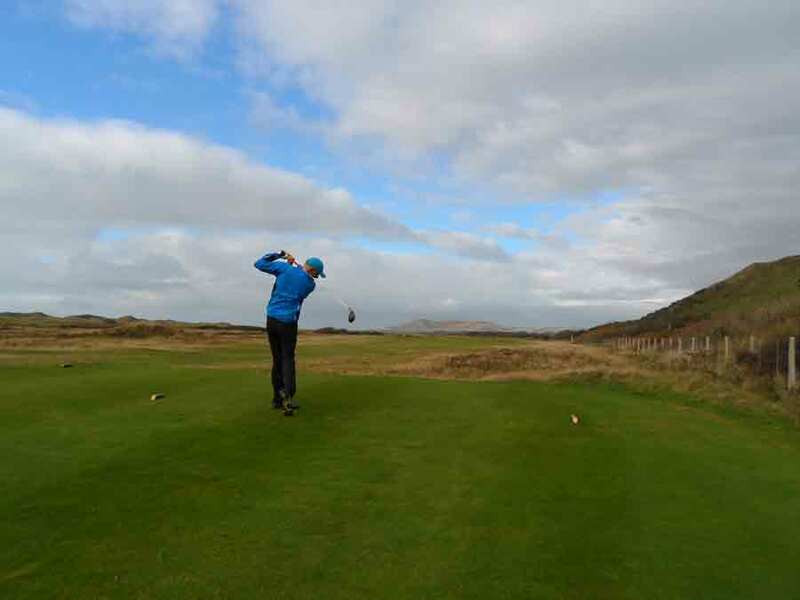 Discover Aberdovey for yourself and come along and play a course that the peerless golf writer Bernard Darwin had a “blind and unreasoning affection”. 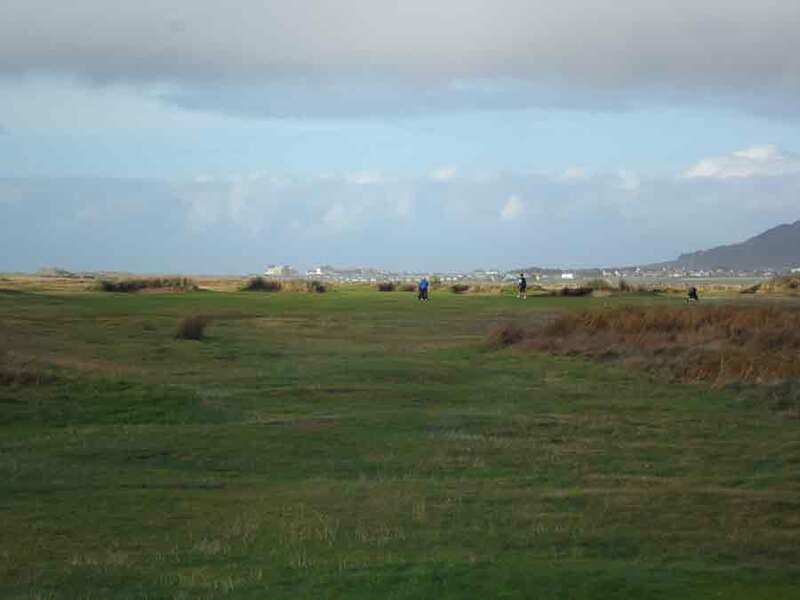 This entry was posted in Activities and Attractions and tagged Aberdovey Golf Course, Golf on 11 November, 2014 by Paula.